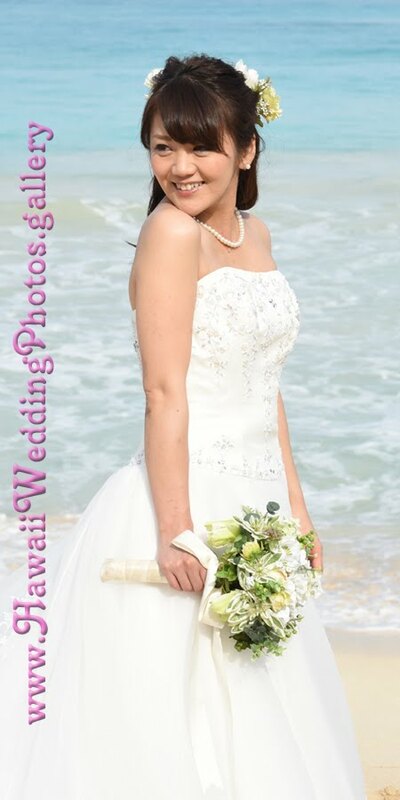 Hawaii Wedding Photos: Simply Stunning! 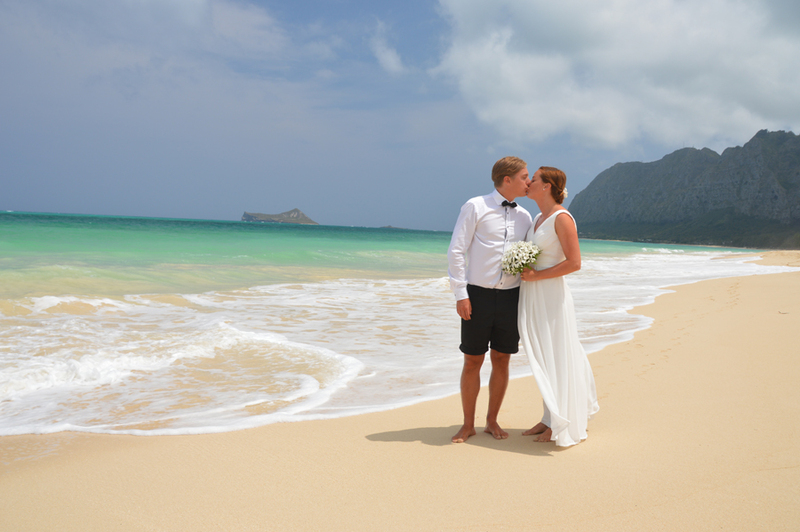 This is one of our favorite pics of Waimanalo Beach! A perfect day indeed!